Arthritis is a condition which mainly effects the joints of the body but it isn’t only the joints which may be an indication of the condition. has many other symptoms which you can look out for and usually the symptoms develop gradually over time, although sadly some people experience rapid onset of symptoms and need answers quite quickly. No two people experience the same symptoms in the same way so it is important to have a close understanding of your own body and not worry about your symptoms in comparison to others. There may be flare ups which settle down again but you shouldn’t ignore anything uncomfortable and should talk to a doctor in any instance. The pain usually associated with rheumatoid arthritis is described as throbbing or aching. It doesn’t usually lessen or let up and it is often worse in the mornings or when considerable time has been sat down or stationary. Joints which are affected by arthritis can stiffen up and feel difficult to move. Flexibility may be lost and you may not be able to fully bend or extend your joints. Much like the joint pain, stiffness can come after periods of inactivity and also after sleep. The lining of the joints suffering from rheumatoid arthritis becomes inflamed and irritated. This can cause the joint to swell and heat up and even look reddened and sore. There are also firm swollen lumps called rheumatoid nodules which can also develop in an affected area. The swelling and inflammation can also result in issues elsewhere in the body including dry eyes and even chest pain should internal organs be affected, but this usually very rare. 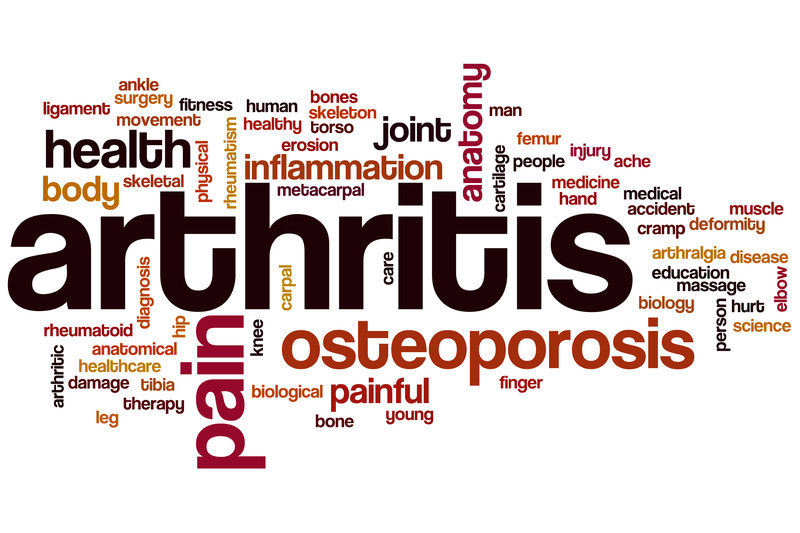 The symptoms of arthritis can be worrying, especially when the pain becomes chronic or extreme. There is help and treatment available though so if you are worried in any way you should discuss your symptoms with a doctor as soon as possible. If you have any questions about arthritis then please contact Dr Stephanie Barrett.